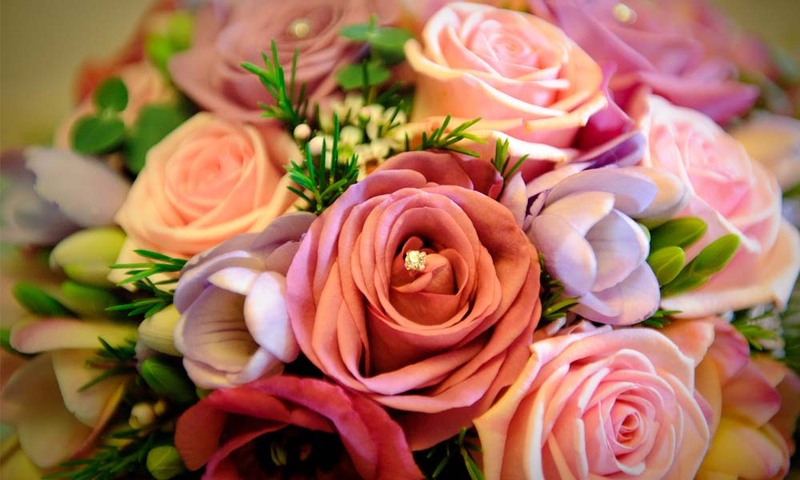 There are many reasons throughout history as to the purpose of the wedding bouquet. In Roman times, the flowers worn as a garland about the neck represented fertility, new life and hope for the future. Centuries later, superstitions about evil spirits meant that herbs, and garlic were used to ward them away from the happy couple. There are many lucky charms around the world that people like to use whether it’s an old teddy bear that’s too big to be carried around or a necklace given to you by a loved one or a relative that’s passed away. …and not to see the Queen, but for something almost more exciting than that! We are incredibly fortunate to have been asked to film the first ever Wedding Industry Awards 2012 and oversee the documentation of this new awards ceremony to highlight the best wedding suppliers in the nation.